Adamstown is a family-friendly suburb located 6kms from Newcastle CBD and 4kms from several popular coastal beaches. 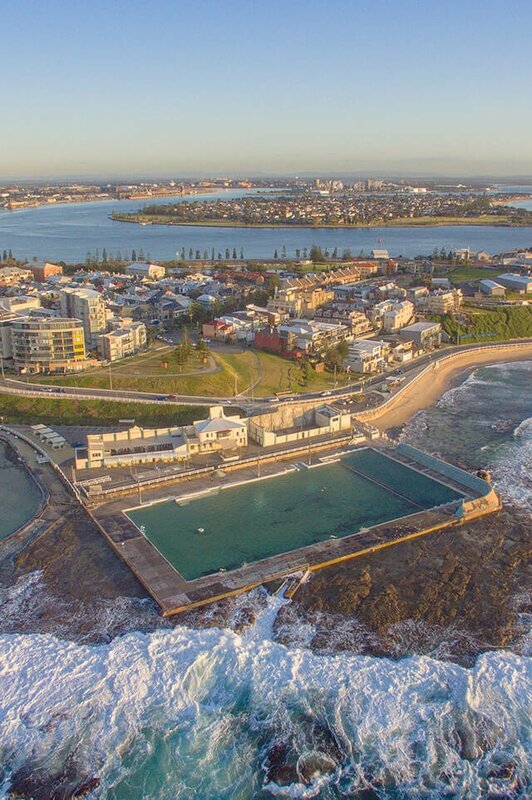 The suburb is serviced by both bus and train transport to a number of locations, and is very close to a major shopping hub, a scenic local golf course, popular Newcastle Racecourse and the entertainment hub around the Newcastle Showground. The Fernleigh Track, the popular walking and cycling track connecting Newcastle and Lake Macquarie, commences on Adamstown’s western edge. The suburb contains around 2,000 houses and 360 units. Adamstown appeals to a mix of families drawn to the good sized housing blocks, as well as singles and young professionals looking for a location close to the coast but also the rest of the city’s amenities. 75% of the workforce is in non-professional categories. Adamstown is in the catchment for a number of public and private schools. It is within 5kms of the John Hunter Hospital and 10kms of the University of Newcastle. A multi-discipline medical centre is located close to the main shopping strip. Do you need a Buyer’s Agent who can assist you to purchase a property in Adamstown?